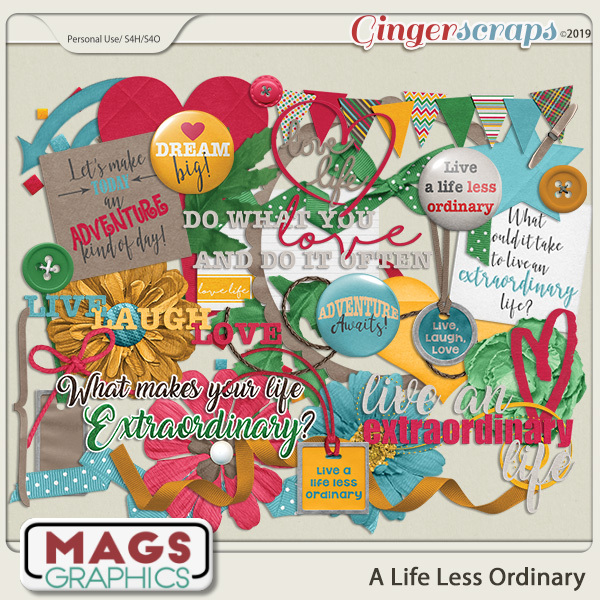 Everyone wants to be extraordinary... but sometimes all it takes is to step out of your comfort zone and try something new. 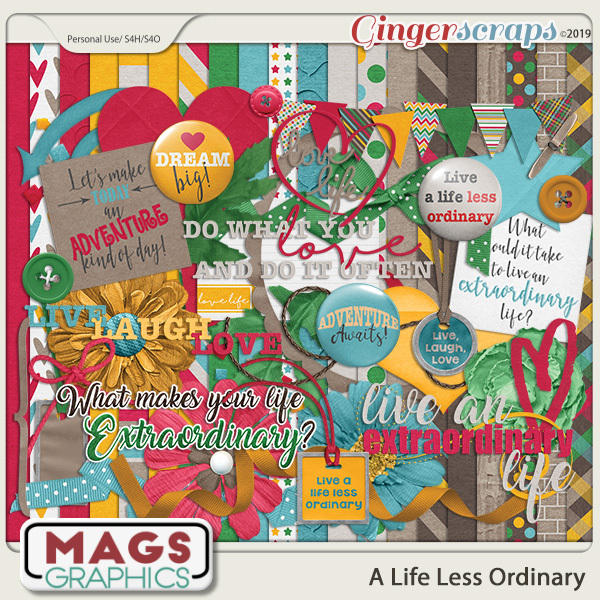 It's time to live A LIFE LESS ORDINARY. 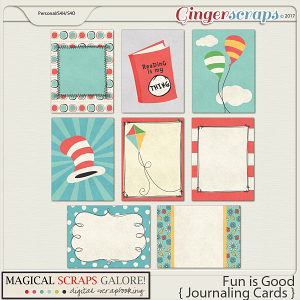 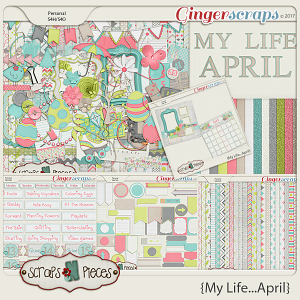 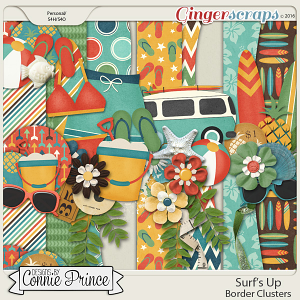 Scrap those new adventures this this fun kit! 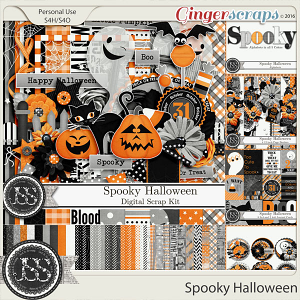 This KIT contains 20 Papers and 40 Elements. 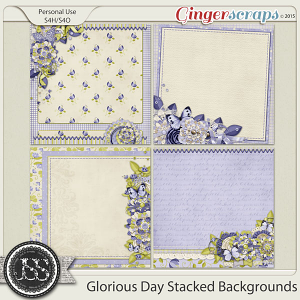 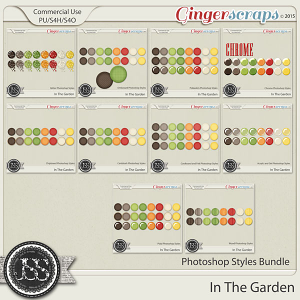 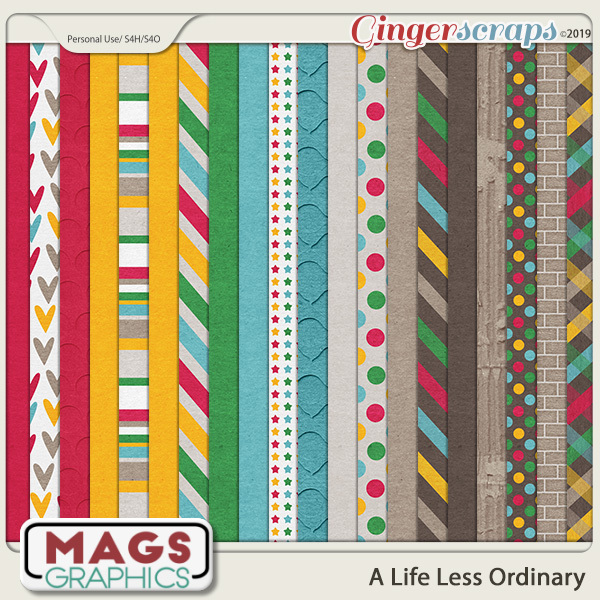 Note - -> This kit was part of the Gingerscraps Newsletter Hop in February, 2019.